The New York Comic Con has gotten so big over the years that it’s now one of the biggest nerd shows on the planet. And where there’s big nerd shows, there’s A+ cosplay. 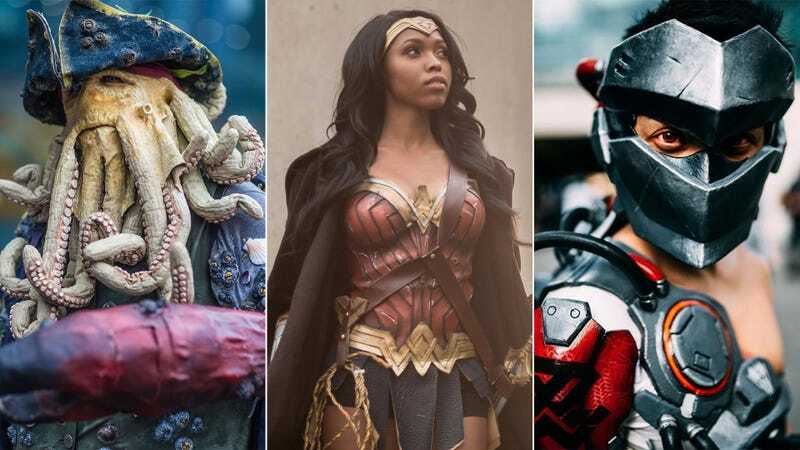 If you weren’t at this year’s event (or at our party), where attendance was pushing 200,000 people, below you’ll find a gallery showcasing some of the best cosplay people brought to the show. If you know (or are!) any of the cosplayers who we aren’t able to provide credit for, let me know and I’ll add your details.